phew! this post just got finished in time for family home evening this week! 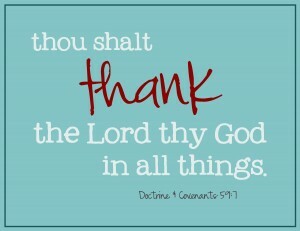 are you going to be doing your fhe on the topic of thanksgiving, blessings, or gratitude? if so, this one will be easy, fast, and so fun for you to put together. 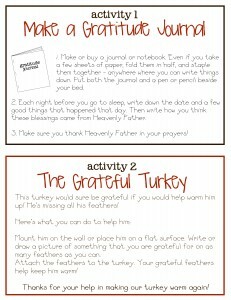 but don’t feel like thanksgiving is the only time to pull out this family home evening kit – gratitude is something that can and should be taught throughout the entire year! to download the outline for the gratitude family home evening kit, click here. 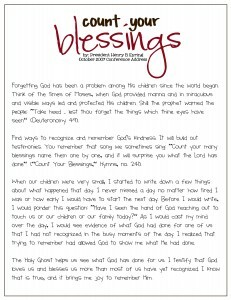 to download the scripture for the gratitude family home evening kit, click here. to download the story for the gratitude family home evening kit, click here. 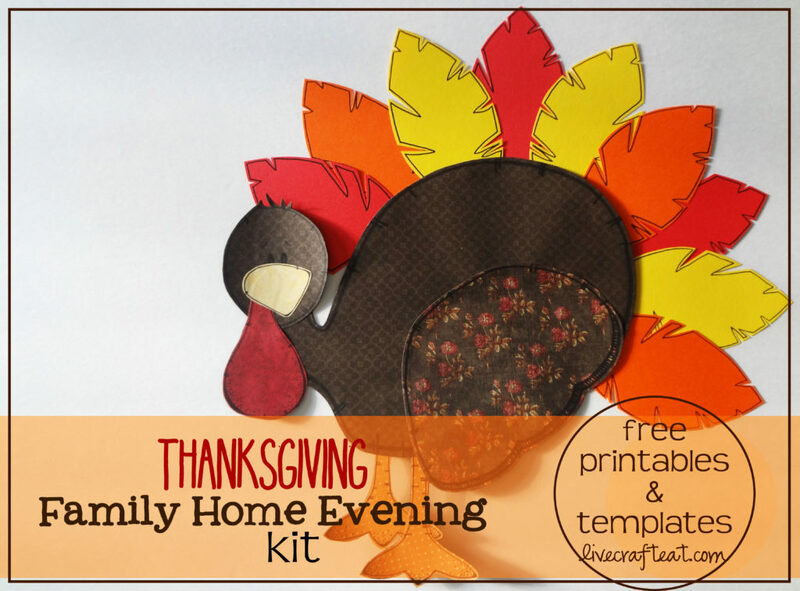 to download the activity instructions for the gratitude family home evening kit, click here. 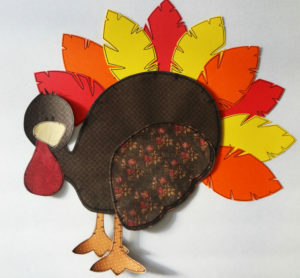 to download the templates to make the turkey, click here. 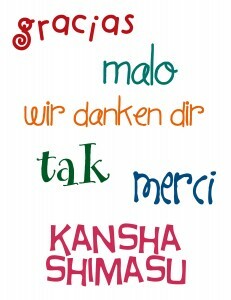 to download the “thank you” words to the closing song, click here. 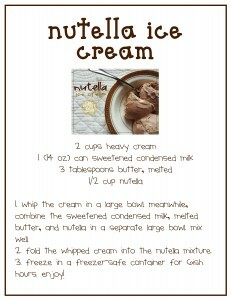 to download the nutella ice cream recipe, click here. and there you have it! i hope you have a great family home evening this week! and THANK YOU for taking the time to visit my blog! i do appreciate it very much. Ohhh, much cuter than a gratitude tree! Thanks so much for this! I love it, and it’s motivated me to do something again this year … I think I would have skipped it otherwise 🙂 We’re a bit busy! My kids will love it. This is adorable! What an amazing amount of work you’ve done and so generously shared! Thank you for all your hard work, it is truly a blessing for other,s and their families! Thank you somuch. I needed something fun to give my VT families. I just found your site and am in LOVE! Thanks for all your hard work! 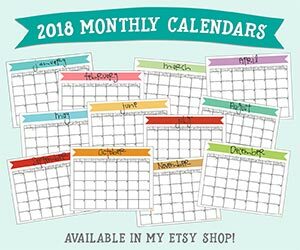 All of the printables work except for the turkey template. Suggestions? Hi Misty! Thanks so much! 🙂 I just tried downloading the turkey templates from the site and they worked for me…. Have they worked for you since you posted this comment?